Fortnite mobile’s portability has proven destructive in classrooms around the world, with some teachers struggling to keep their students’ attention from the battle royale game. It seems that developer Epic has caught on, because now the game says something about this hilarious situation. Since mobile came out my students won’t stop playing in class. Idk if it’s possible, but I told them I’d write you and they didn’t believe me. 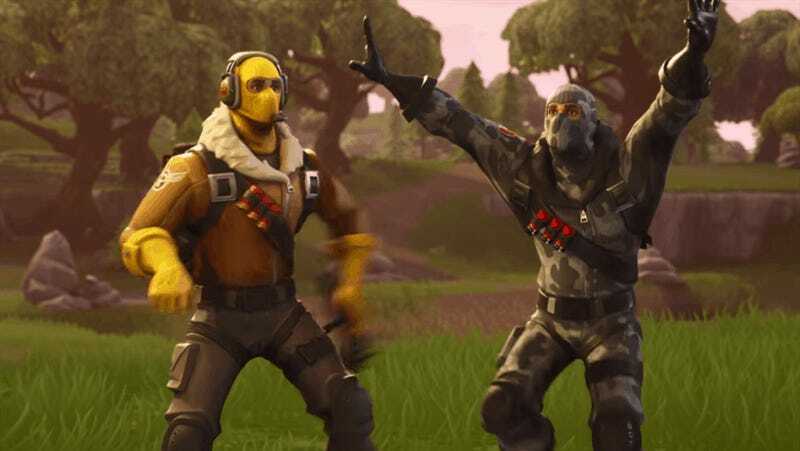 Could you add this to the loading screen for a couple days to mess with them? Lo and behold, Epic obliged. This likely will do very little to stop teens from seeking a dub in chemistry class, but it’s nice to know that the developer likes to have some fun with its fans, too.